Northville Rotary’s Annual Woodworking and Fine Arts Weekend will feature more than 60 accomplished artists from this area and beyond. Woodworkers, jewelers, weavers, potters, photographers, painters, and many others artists will display and sell their artwork at the Bradt Building and Park on Main Street in the village of Northville on the beautiful Great Sacandaga Lake. The weekend will begin with a “Meet the Artists” Reception on Friday from 5:00-8:00. Hours Saturday will be 9-5 and Sunday 10-3 and include demonstrations, raffles, and a silent auction. 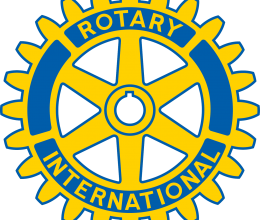 Proceeds from this event will be used throughout the year to provide scholarships to students, support community organizations, and projects of Rotary International.